Pandora’s Brain is a debut thriller by best-selling business writer Calum Chace*. It uses the issues raised by the coming machine intelligence explosion as a platform for a fast-paced and thought-provoking adventure story. Set in the very near future, it features Matt, a shy but engaging and resourceful student who discovers that his recently-deceased father was involved in research that could enable the construction of the world’s first conscious machine. Matt’s enquiries lead to him being kidnapped, as he is caught in the crossfire between two groups pursuing that goal – one led by a Russian billionaire, and another backed by the US military. Matt has to do more than simply survive: he has to harness these powerful forces to his own ends. At stake is his own life and those of his family and friends. A dramatic seaborne rescue operation, a series of brutal murders and other filmic action scenes follow. In the course of his adventures, Matt discovers that the potential upside of creating machine intelligence includes immortality, and godlike powers of understanding and being – but the potential downside is immediate extinction, or worse. As he is drawn deeper into his adventure, he becomes both the symbol and the victim of a global struggle over the approach to be taken towards this powerful new technology. A landmark decision at a meeting of the UN General Assembly forces Matt to make a fateful decision which sparks the story’s final twist. Pandora’s Brain is a scientific thriller which will appeal to readers of Michael Crichton, or Robert Harris’ The Fear Index, as well as to readers of Ray Kurzweil and other futurists. “Pandora’s Brain is a captivating tale of developments in artificial intelligence that could, conceivably, be just around the corner. The imminent possibility of these breakthroughs cause characters in the book to re-evaluate many of their cherished beliefs, and will lead most readers to several “OMG” realisations about their own philosophies of life. Apple carts that are upended in the processes are unlikely ever to be righted again. Once the ideas have escaped from the pages of this Pandora’s box of a book, there’s no going back to a state of innocence. 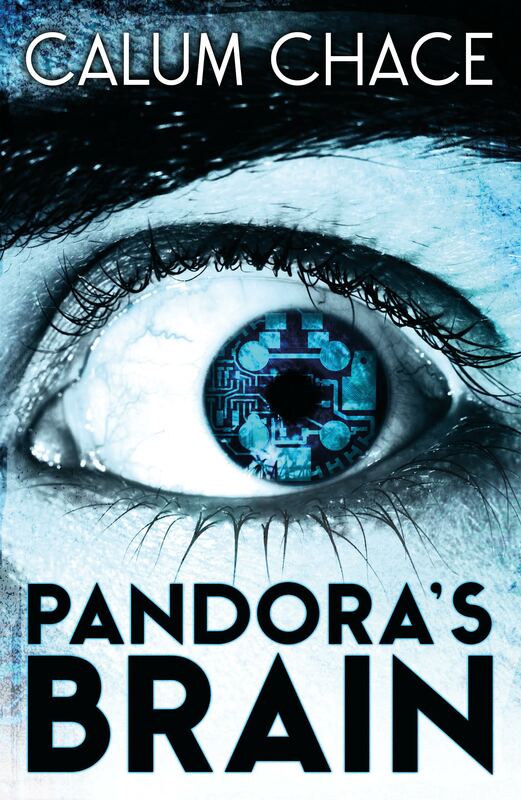 “Pandora’s Brain is a tour de force that neatly explains the key concepts behind the likely future of artificial intelligence in the context of a thriller novel. Ambitious and well executed, it will appeal to a broad range of readers. I just finished reading Pandora’s Brain. I really enjoyed it and I’m looking forward to Pandora’s Oracle. Any news on when it might be out? Hi Mario. Thanks for getting in touch, and I’m glad you enjoyed Pandora. I have written a first draft of the sequel called “Pandora’s Oracle”, but I’m afraid it has big problems of characterisation and plot which I can’t see how to solve. 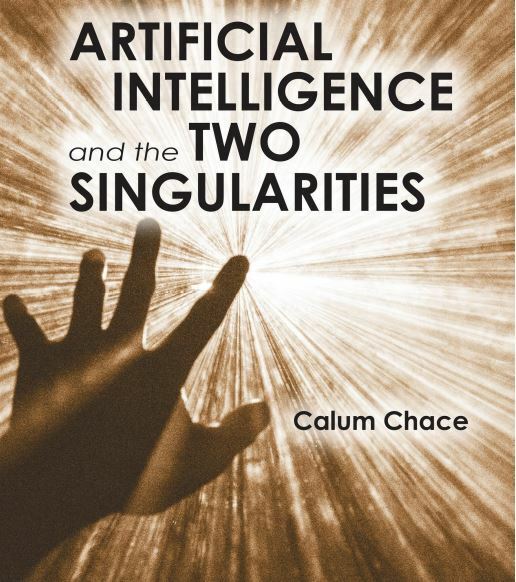 That is partly because I have been distracted by my non-fiction writing – I have now published two non-fiction books about the impact of AI this century. I have thought about approaching other authors about collaborating on “Oracle”, so if you have any ideas on that front do let me know! “Oracle” takes “Pandora’s ideas onward several steps, and it would be a shame if those ideas never got to see the fictional light of day. Hello Calum, I also enjoyed Pandora’s Brain and look forward for the sequel. If you need a test reader, I would be happy! Thanks Chris. 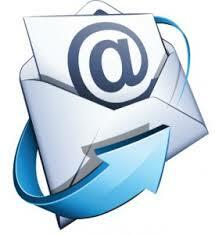 The draft is not at that stage yet, I’m afraid, but if and when I get it there I will get back to you! Pandora’s Brain was a superb accomplishment! Thank you, George: I’m glad you enjoyed it. Unfortunately there are no short cuts in book writing! I am currently pre-occupied with non-fiction work as well as my speaking engagements. But I do hope to find the time to work again on Oracle later in 2019.